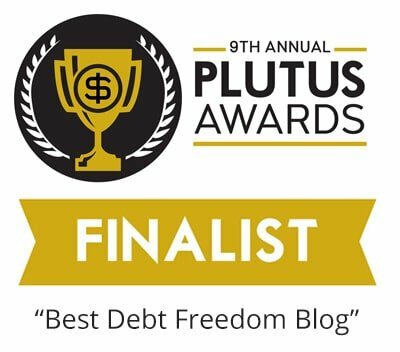 NextDo You Have What it Takes to Pay Off Your Debt? Today will be my first day to use Ibotta and it took me reading through a few articles to figure out how to actually use it. I’ve never heard of SavingStar but if it’s simpler than Ibotta I am definitely willing to give it a try! 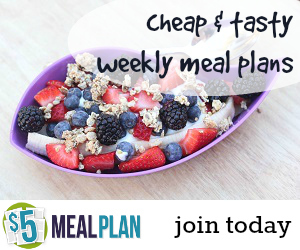 I like to meal plan to make my dollar stretch. I’ll scribble out all my meals I will make for the next two weeks and just buy for those exact meals. Hi Dyana. 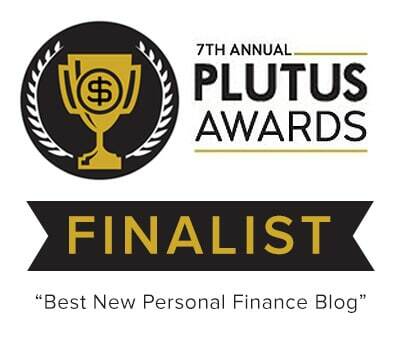 You’ll love SavingStar! It is much more simple to use than Ibotta, but I think it’s worth it to use both. Since they offer discounts on different products, using both makes sense. I especially like that some of the Ibotta deals are for “any brand.” I’ve been using both for years, now! 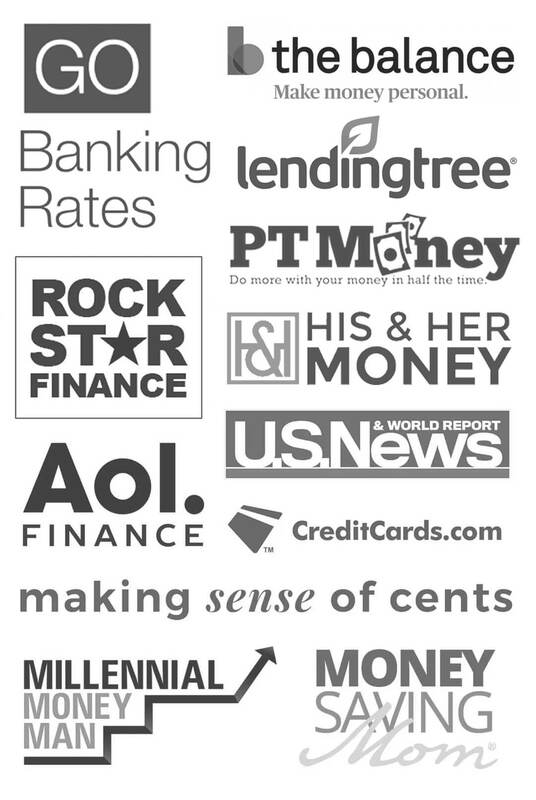 My wife uses SavingStar and she was just explaining it to me the other day. Seems like it’s very simple to use and we just got a $20 payout. We also use digital coupons and search for printed coupons we can use as well. Hi Gary. 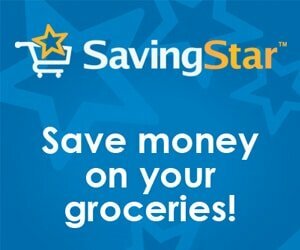 Yes, SavingStar is super easy and I love using it along with other coupons. You can really maximize your savings that way! 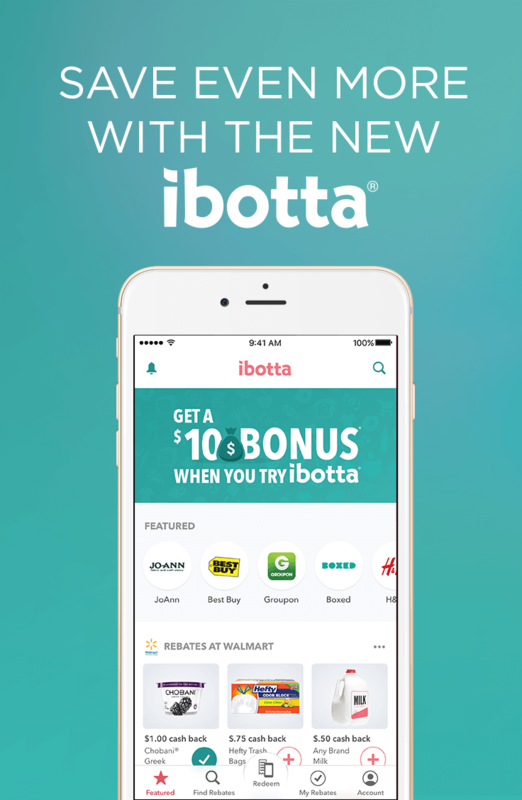 Ibotta has been great as well as Cartwheel (Target app) – both are definitely keepers. Hi, Laura. I have to get better about using Cartwheel. I miss the old Target app! !